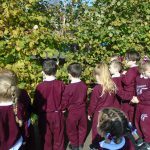 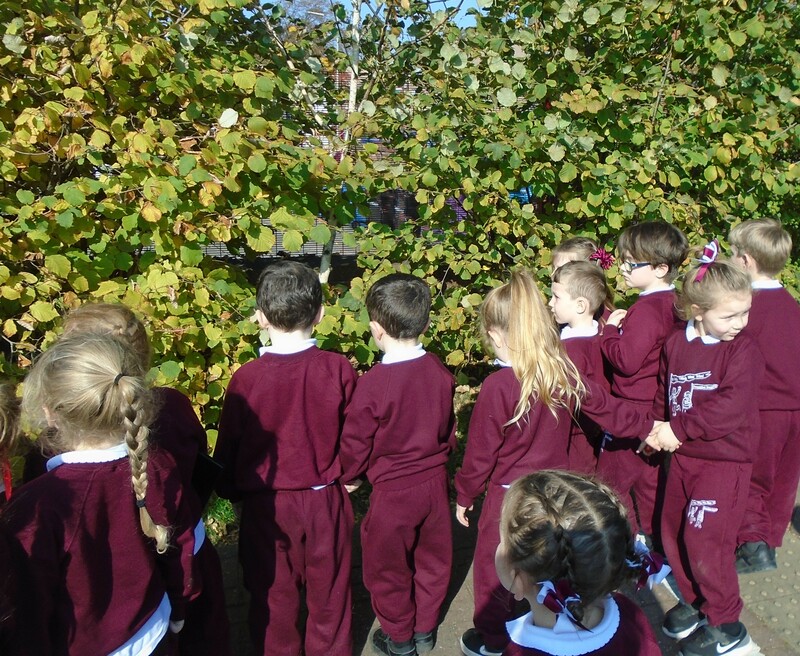 Today in Reception we had an Autumn Walk. 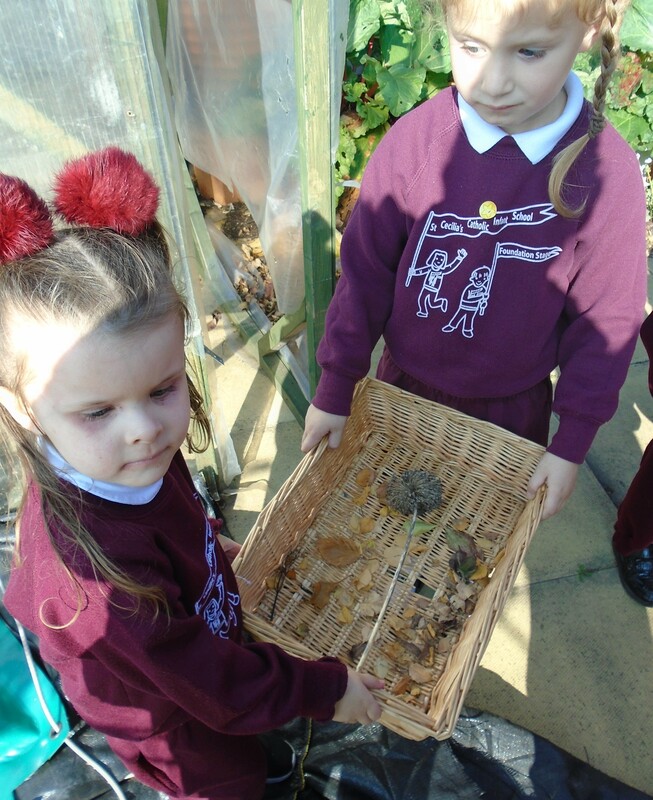 We saw the leaves turning brown and talked about the seasons. 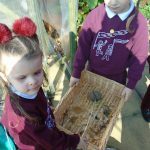 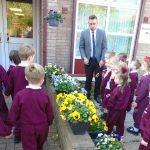 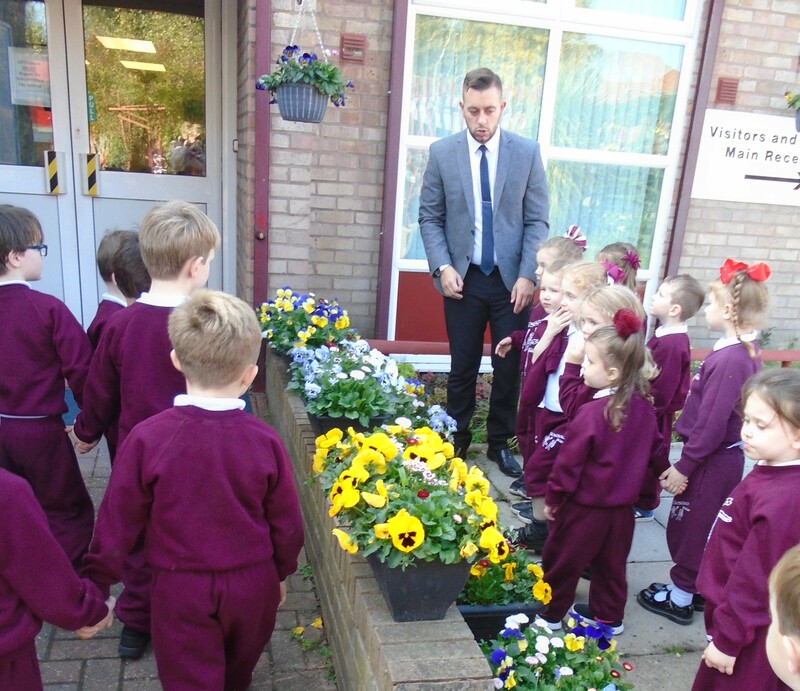 The children asked some fantastic questions, and even discussed why some flowers can still grow in Autumn and Winter. 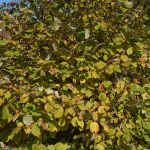 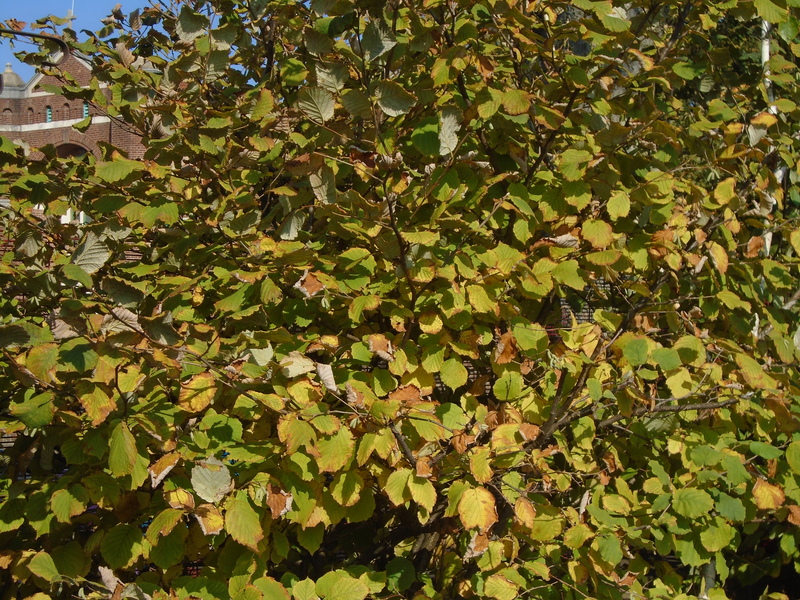 Can you spot any signs of Autumn near where you live?